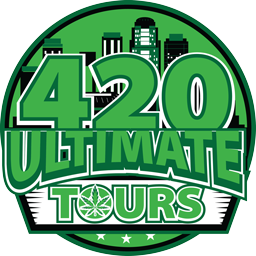 Come Enjoy the First Friday Festivities and a nice chill place on the 420 Ultimate Tour Bus. The Bus will be parked for Lounging at ThirdSpace. Be Sure to Subscribe to our VIP Membership for access to the Bus. Check out some of our other Tours!! Pink Kush Networking Event Downtown Phoenix. 420 Ultimate Tours Presents Ladies Night. Sponsored by "TBA"
420 Ultimate Tours Presents Dedication to Medication. Answers to most of the questions you’ll find in our FAQ.